WHY WE CO-SIGN: When it comes to utilitarian details and aethetic, this Swedish-born New York menswear designer is king. 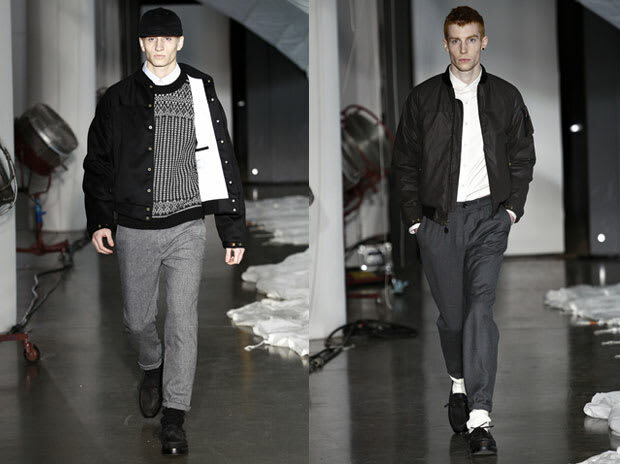 We loved last season's parachute nylon jackets and can't wait for the next staple outerwear he's about to present. More outerwear!